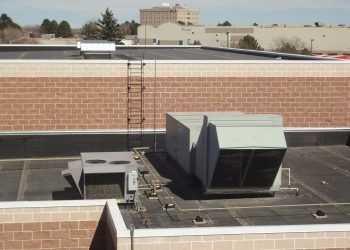 The Samsonite Campus houses Denver Public School’s High Tech Early College, preparing students grades 9 through 12 to be “collaborative and competitive in a four-year college and in a 21st Century Global Economy.” This project involved the replacement of ten (10) fans throughout the campus including general exhaust, electrical room cooling, and air handler return fans. 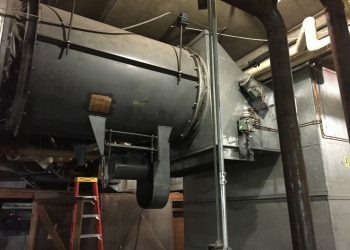 360 Engineering observed and documented existing mechanical exhaust systems associated with the fans, then sized and selected new fans to meet code requirements and to match existing controls. 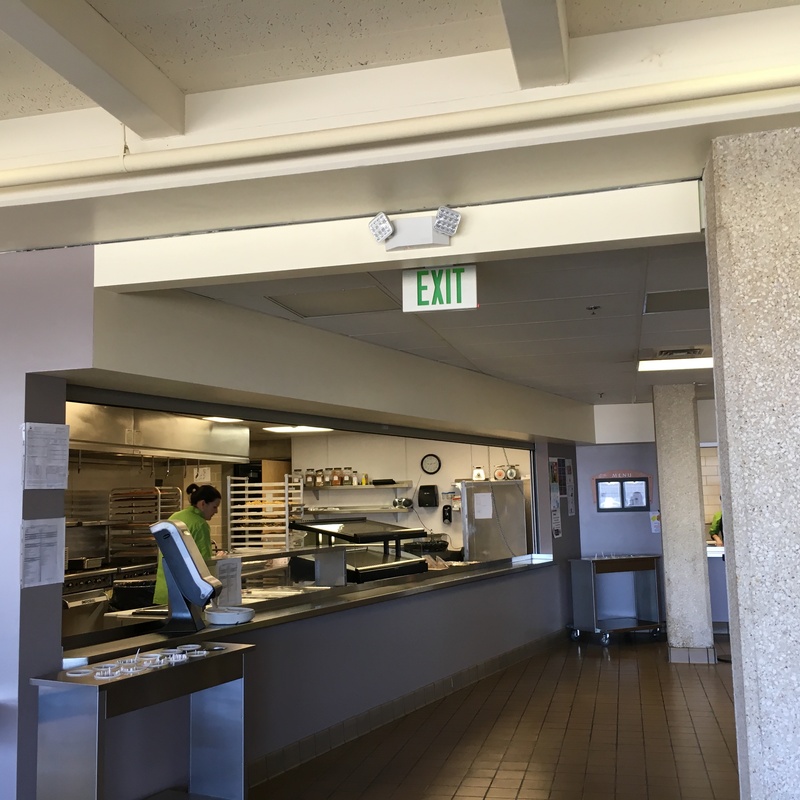 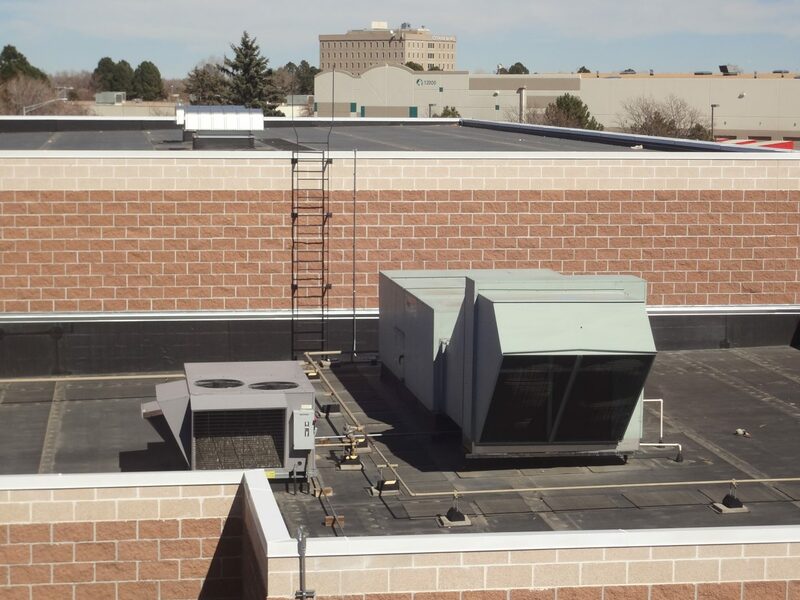 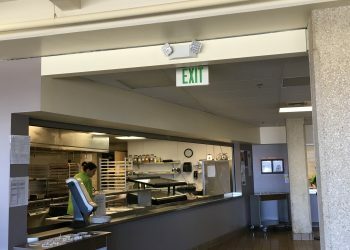 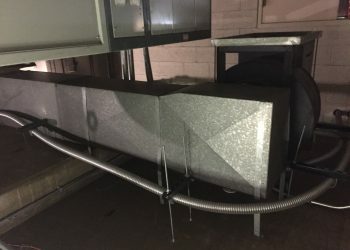 In addition, 360 Engineering provided Denver Public Schools with design airflow volumes to rebalance existing Variable Air Volume (VAV) boxes serving student and administration areas. 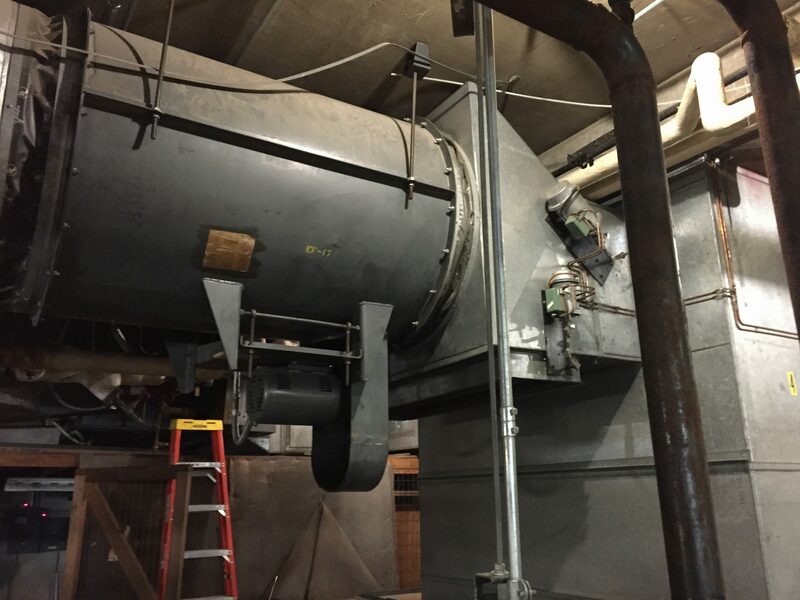 One of the project challenges was that not all exhaust fans were present in the existing drawings. 360 Engineering performed a field investigation at the Samsonite Campus to locate and accurately document exhaust fans missing from the drawings, providing details of make and model, fan capacity, and electrical characteristics to GH Phipps. 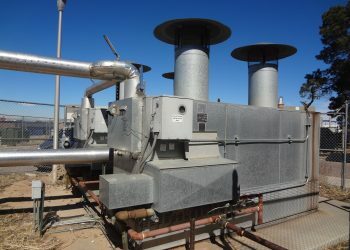 This due diligence fieldwork avoided an equipment delivery delay and allowed GH Phipps to deliver the project on time to DPS.